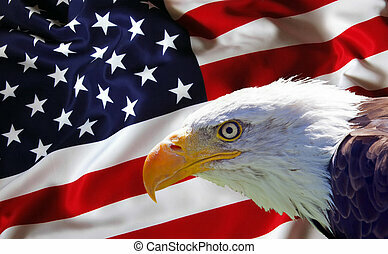 American bald eagle on flag. 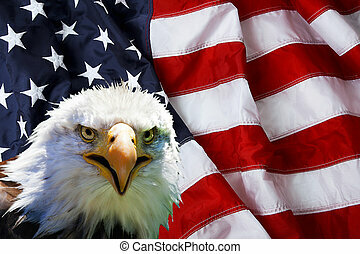 Photo of a majestic bald eagle against the american flag. 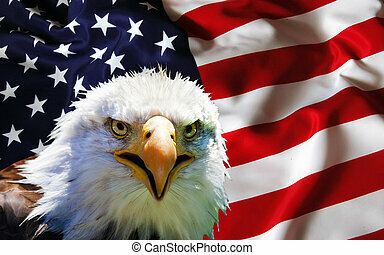 Photo of a majestic Bald Eagle against the American Flag. 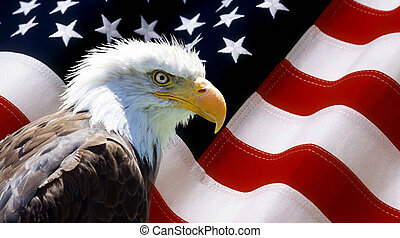 North American Bald Eagle on American flag . 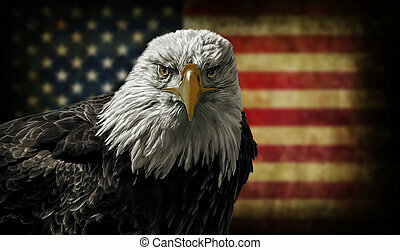 Oil painting of a majestic Bald Eagle against a photo of an American Flag. 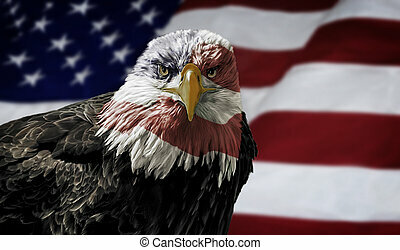 Oil painting of a majestic Bald Eagle with the USA flag across it's face against a photo of a blurry American Flag. 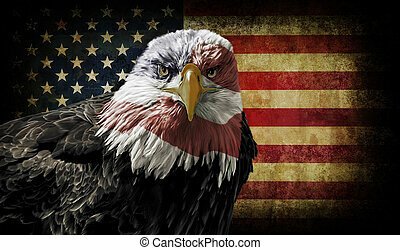 Oil painting of a majestic Bald Eagle against a photo of a battle distressed American Flag. 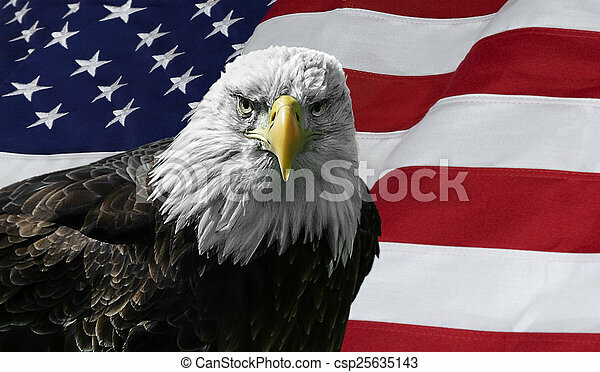 Oil painting of a majestic Bald Eagle with the USA flag across it's face against a photo of ablurry, battle distressed American Flag. 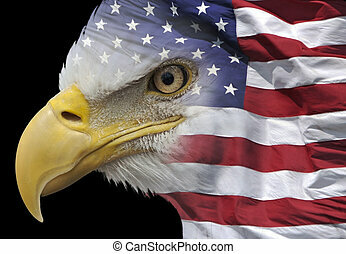 Oil painting of a majestic Bald Eagle with the USA flag across it's face against a photo of a battle distressed American Flag. 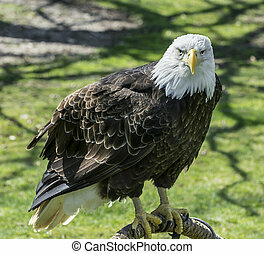 Photo of a majestic Bald Eagle on a nice green background. 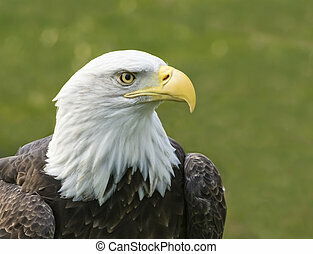 Photo of a majestic Bald Eagle. 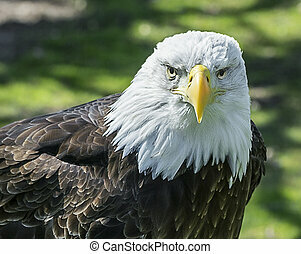 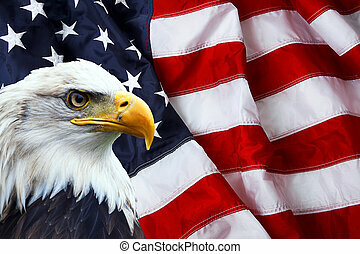 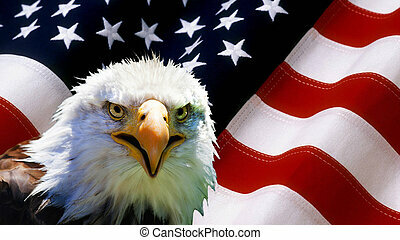 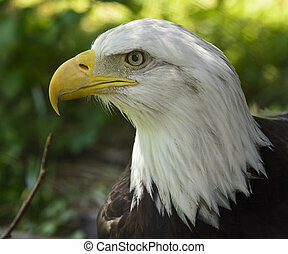 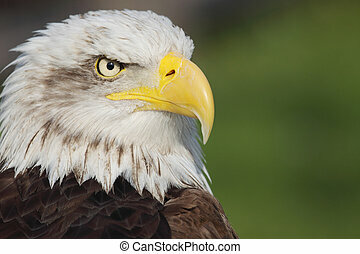 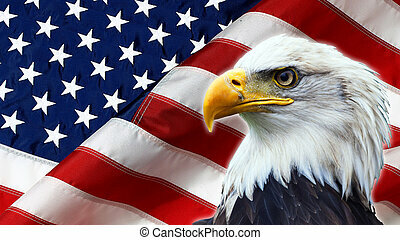 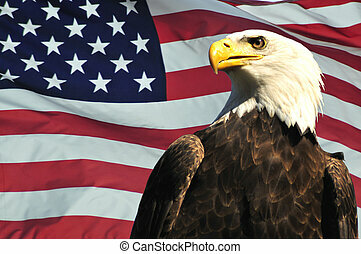 Closeup photo of a beautiful and proud American Bald Eagle. 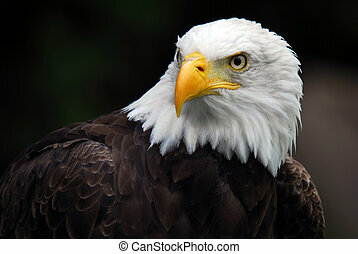 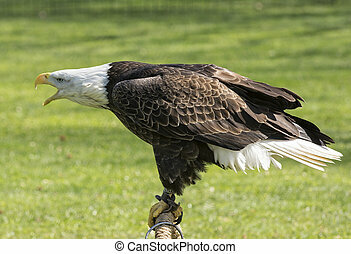 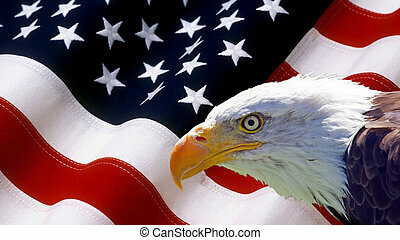 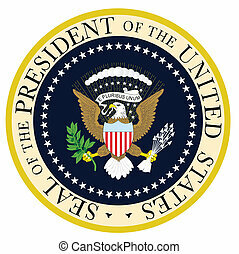 National bird of the United States of America. 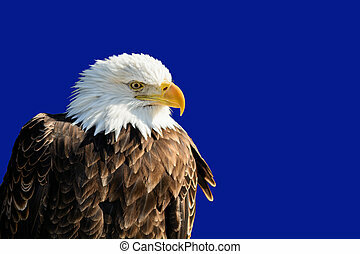 Photo of a majestic Bald Eagle isolated and placed on a blue background. 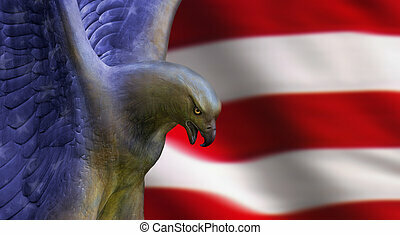 The National bird of the United States of America. 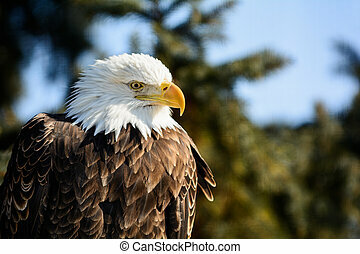 Photo of a majestic Bald Eagle perched in a tree. 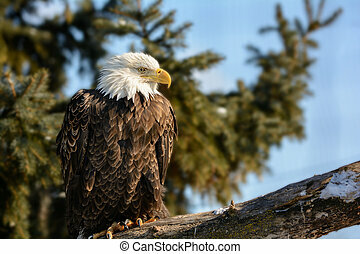 Photo of a majestic Bald Eagle perched in a tree in winter.